Home ALIVEDENA STEWART ART	Bob Seger – NOT! “Look who’s performing at the Hard Rock next week,” I screamed to Stewart (my husband) who was sitting less than two feet away, also reading the newspaper. Bob, that’s what he said we should call him, looked at all the artwork in our studio, paying special attention to Stewart’s mixed-media 3-D boxes. “I want this one,” he said pointing to a heavily detailed scene of Ocean Drive. But he couldn’t take it with him. He and Stewart agreed that as soon as he returned home to Michigan after the concert in London, he would mail a check to Stewart. Stewart said that as soon as the check cleared, he would FedEx the painting to him. They shook hands on the deal. 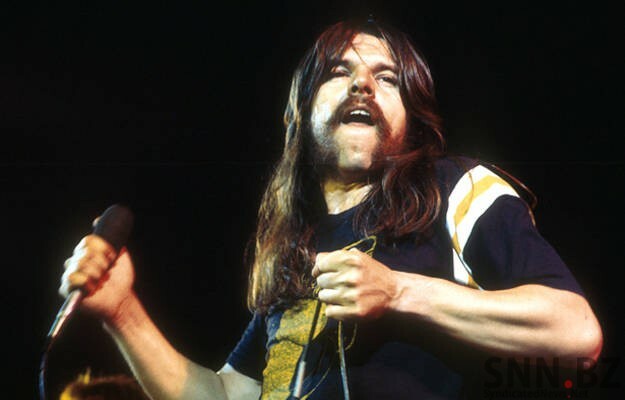 “No, I’d rather remember the “Bob Seger” I knew,” I answered.